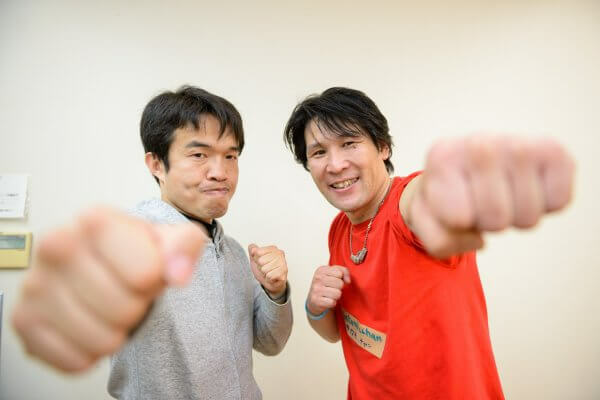 Campers will try their hand at boxing with former pro boxer and Mirai no Mori ambassador, Hiroyuki Sakamoto! 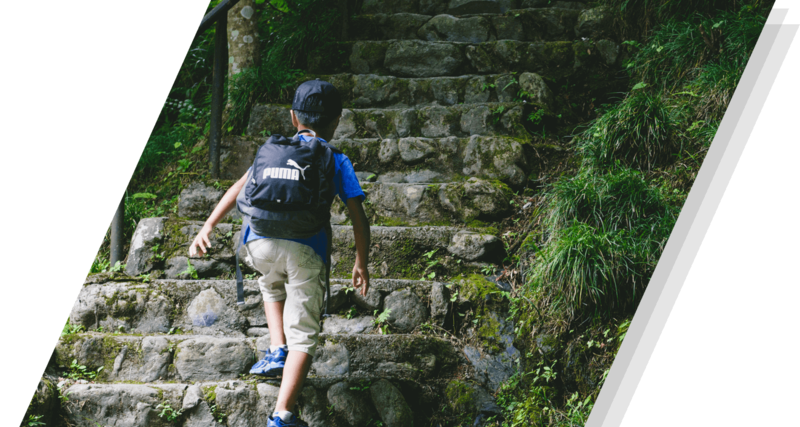 This will be a great opportunity for many of the campers to try something new and broaden their perspectives just a little bit more. Look forward to our report of the program!